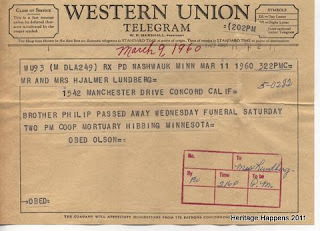 Links to posts 1-10 can be found here. 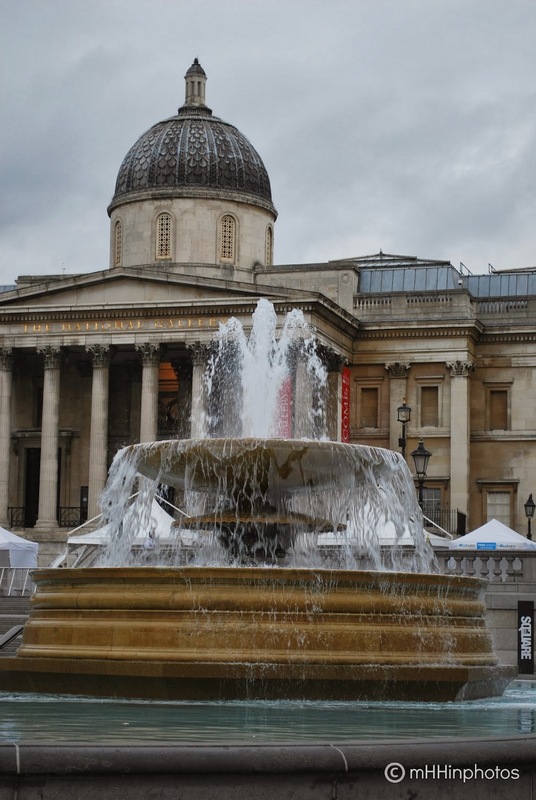 Sharing a few more photos taken as we walked to and around Trafalgar Square. From a distance, you can see Nelson's Column, the tall building. 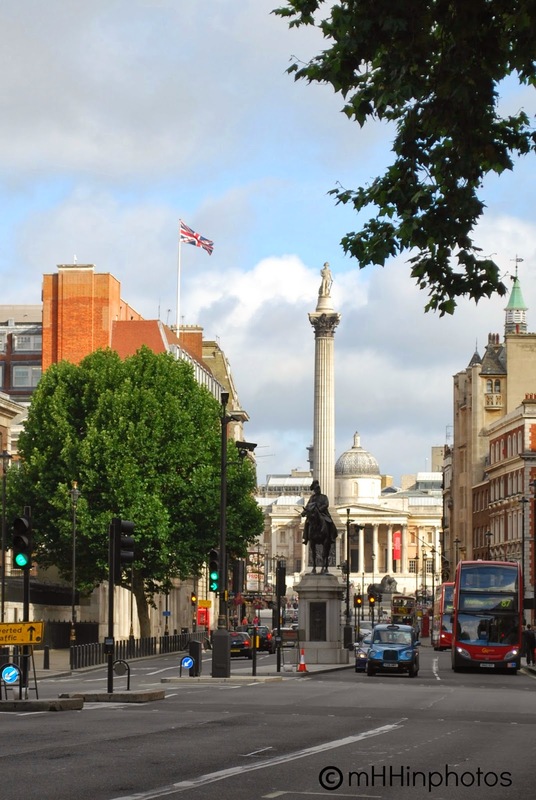 The monument was built to commemorate Admiral Horatio Nelson who died at the Battle of Trafalgar in 1805. It is amazingly tall from the distance. Here am I standing fairly close to the column as we arrived at the square. The column seemed even taller as we got closer. ...and to the left side of the square. Did you notice the building "The Trafalgar?" The back side of my husband is also in the photo. I seem to get a lot of the "backside" of him. It is inevitable however because I stop to take photos ALL the time. He knows I stop walking to take photos, so he just moseys on and waits for me when he is ready, never having a clue where my next framed shot may focusing. I always try to hurry, and many times I don't realize until I am home that I took a photo of the "backside" of him once again. You may also notice the white environmentalist's van in the photo. Here is the Environmentalist with his rather beautifully colored hawk. I shared a close up of the museum in a previous post. Here I was trying to get the whole building without being to far away, but didn't quite make it. Most of the building is included however. 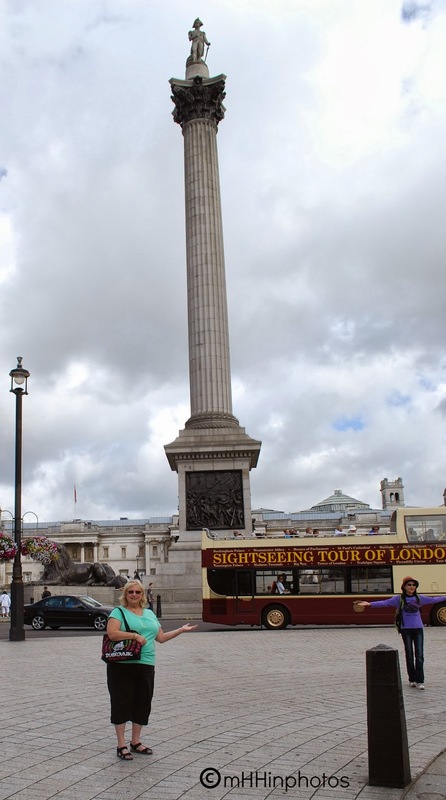 We took a couple of trips to Trafalgar Square on two different days. The museum had a show going on one day, this particular day however the special show was over. If you know me at all, you know I love the water, so of course I needed a photo of the fountain. The final photo at the museum, here you see the lions. Tourist would climb next to the lions and have their photos taken, but that was mostly the younger crowd. Great photos Cheryl! You must have had so much fun on your trip! Thank you Jana, and yes we had an amazing trip!